Detroit, Michigan Roll-off Container Dumpsters | Courtesy Transfer Inc.
You name it, we can haul it. 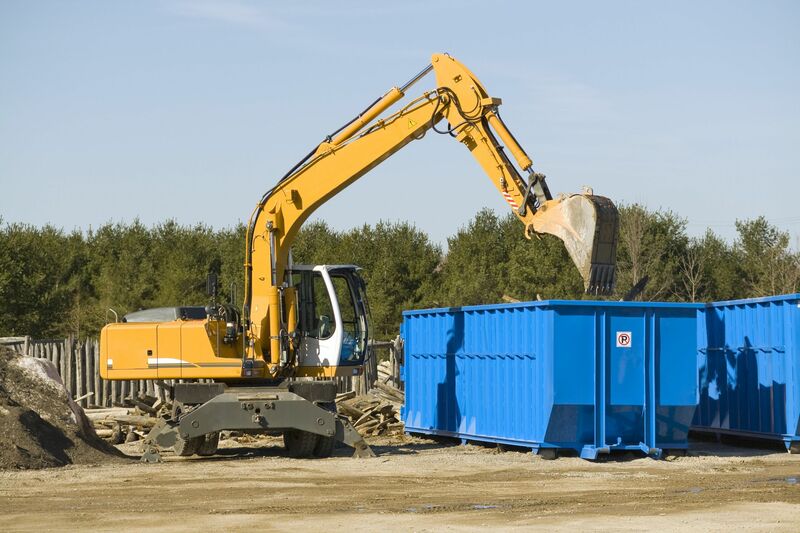 From household trash and yard waste, to construction debris, our Detroit dumpsters and trash disposal service are here for you. Rest easy knowing that once you rent one of our Detroit dumpsters, anytime you ever need one again, you’ll never need to look elsewhere. Rent a dumpster in Detroit in a range of sizes: 20, 30, 40, 50, and 80 yards. We are proud to say that we are a local, family-owned company that has been in business since 1981. We are a not an internet brokerage company like most of those you’ll find online. All of our employees care about Detroit and your needs within it. You are important to us, and not simply a commission. Whether you need a rolloff container, container transport, drayage, or intermodal transport, we’re here for you.